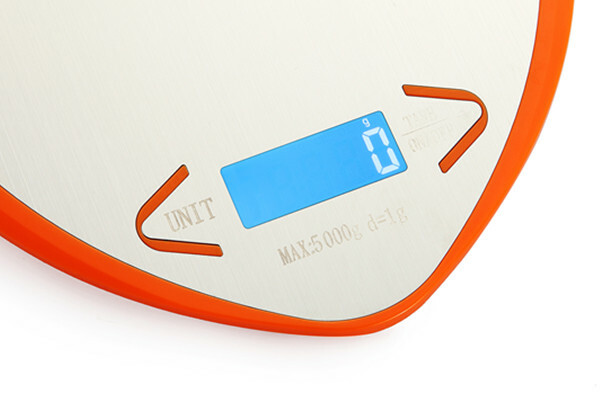 This digital kitchen scale is an ultra slim design with sleek stainless steel weighing surface. Weight readouts are displayed in four different modes: grams(g)/ounces(oz)/pounds &ounces(lb:oz). 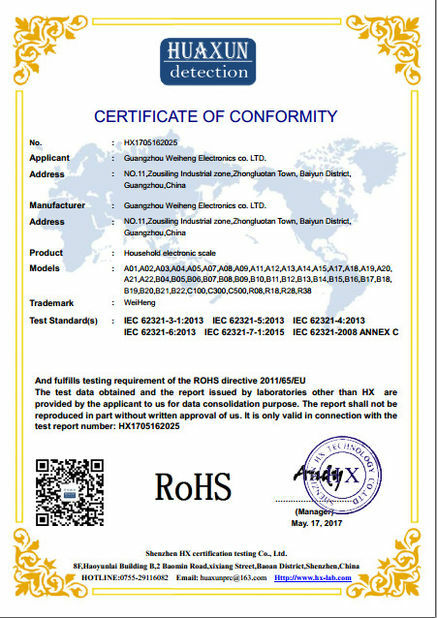 An automatic tare button quickly calculates the net weight of ingredients by subtracting the weight of the container in which the ingredients are placed. This is helpful for measuring ingredients that need to be contained in a bowl or on a plate. With its 1g (0.05oz) accuracy, WH-A19L is accurate enough as a postal scale for weighing letters and small packages up to 11 lbs (5 kg). * you would weight some liquid or flour in the bowl or pan. more conveniently and easily. * ON / UNIT / Tare. 1 key control the scale's function,simper.easy to choose the function you need. * g / lb / oz. three scale unit for choice. you could choice which one you like. 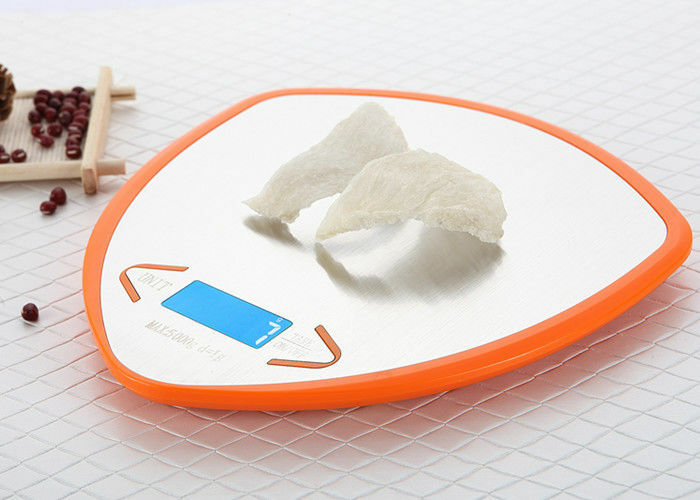 * this electronic scale design with stainless steel platform, is more nice and very stable. 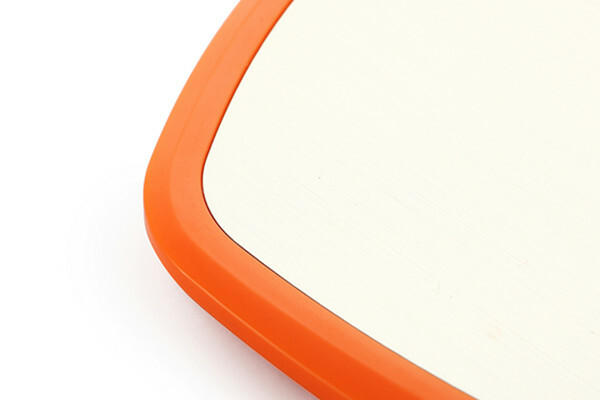 * This scale come with the white color backlight, you could read out the weight value even in weak light condition. Where can use this kitchen scale ? 5 . Cake shop use, can use to make the cake or snacks. 6 . 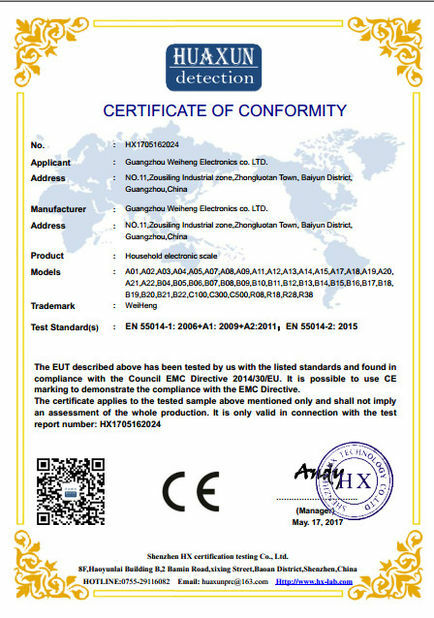 Pastry factory use, more accuracy and easily.